FPE is a global leader in UV Pasteurization Technology and the trusted source for FDA approved, UV Treatment Solutions and Equipment. FPE has expertise in system design, process validation, and the engineering & manufacturing of UV Treatment Solutions and Equipment for the Food & Beverage, Pharmaceutical, Nutraceutical, and Water Treatment Industries. UV Technology is a cost effective, clean label strategy used to treat beverages and other fluids to meet various safety and quality requirements. 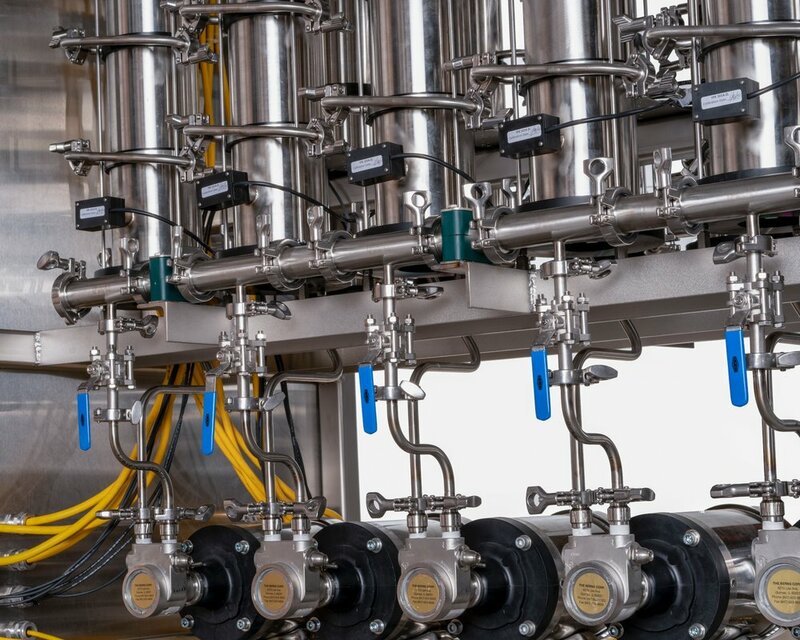 As an alternative to Thermal and High Pressure Pasteurization, UV Pasteurization can preserve the quality and healthfulness of the beverage or fluid while providing the necessary pathogen inactivation. FPE works with each customer directly to understand their UV treatment and production volume requirements, to design and validate a process to meet those requirements, and to engineer, manufacture, and commission the necessary UV Equipment to implement that process. FPE is a division of Headwater Manufacturing.